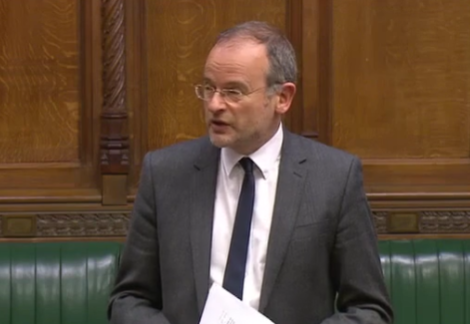 I called on the Government to take immediate action to address the gap in educational attainment between Yorkshire and the Humber and London in a debate in Parliament. We debated a report that found that over 70% of pupils in London achieve five good GCSEs, whereas the figure for Yorkshire and the Humber is just 63%. In the Commons I said that it’s simply not acceptable that, by virtue of growing up in Sheffield and not London, a child is less likely to do well at school. I also linked the Government’s failing Northern Powerhouse agenda with the educational attainment disparity. I called for fairer local authority funding for the North, an industrial strategy focussed on the regions and a reversal of the Business Department’s decision to close its Sheffield office, to drive the economic rebalancing the country needs. We have already heard how Yorkshire and the Humber is losing out, as things stand. This forced academisation agenda will only make things worse.